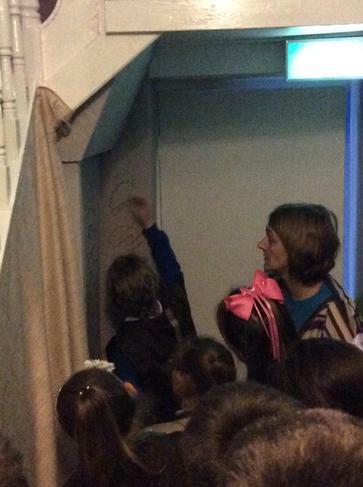 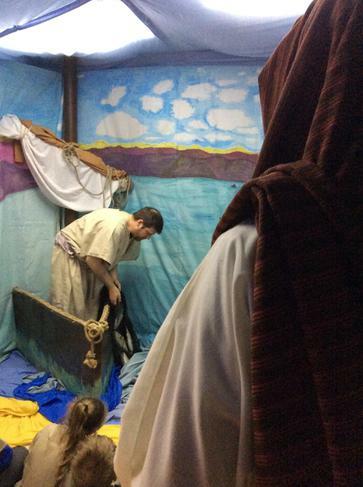 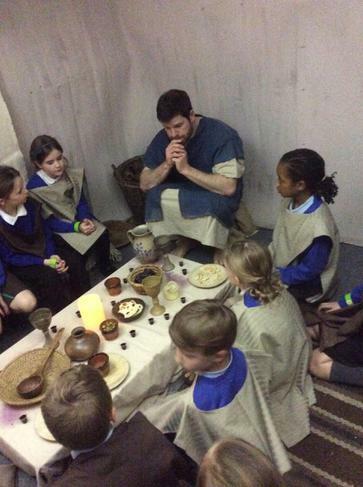 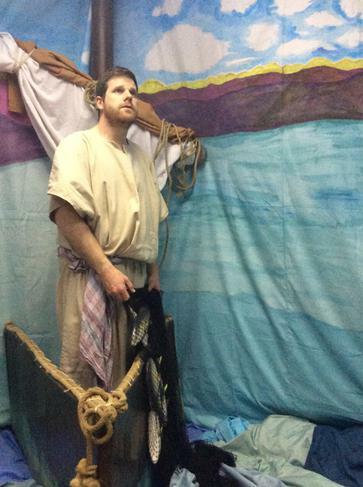 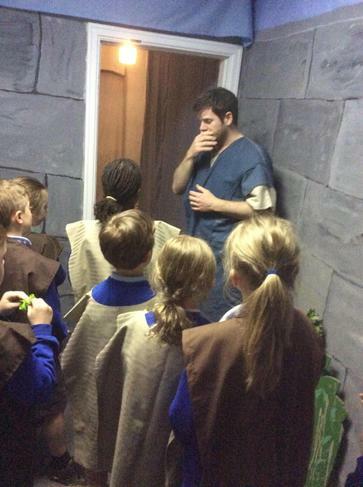 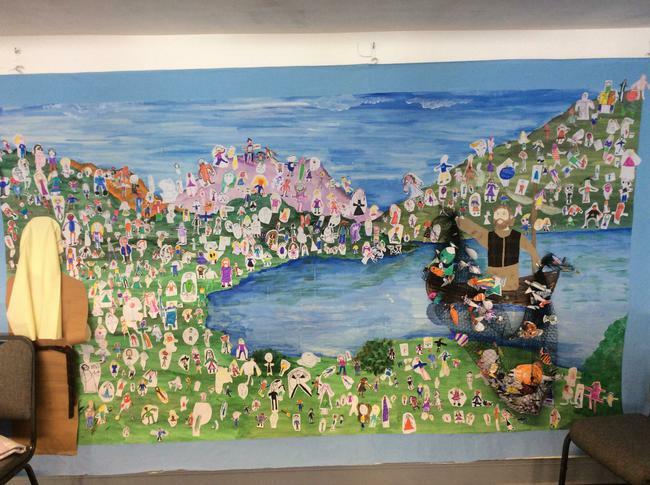 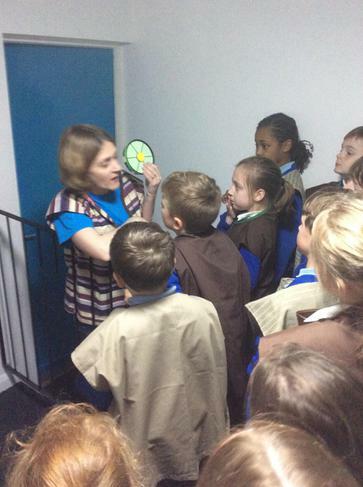 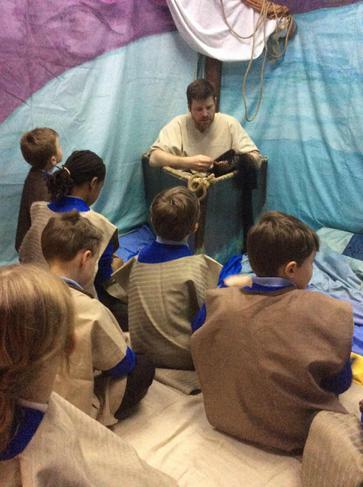 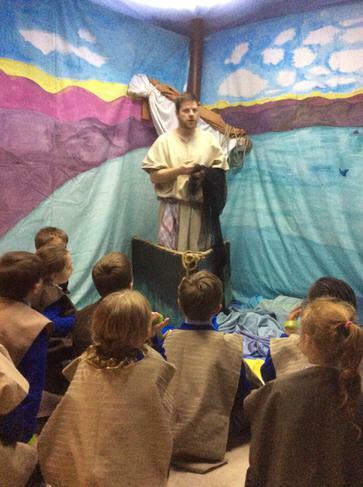 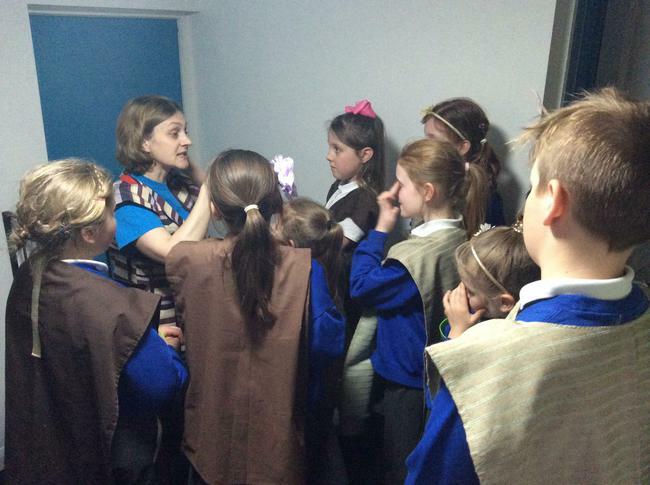 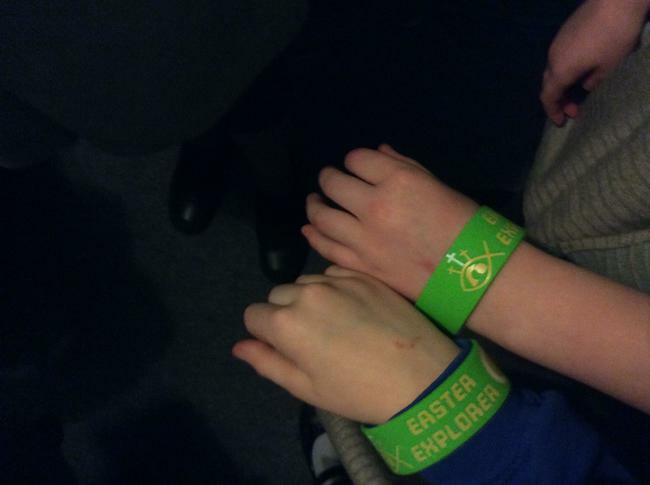 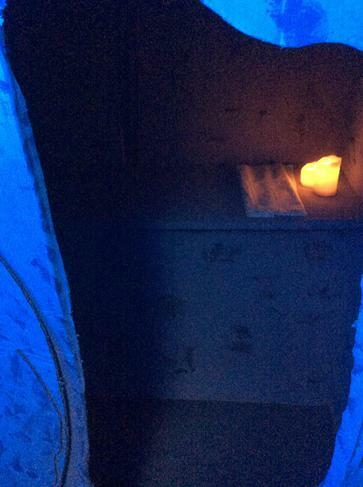 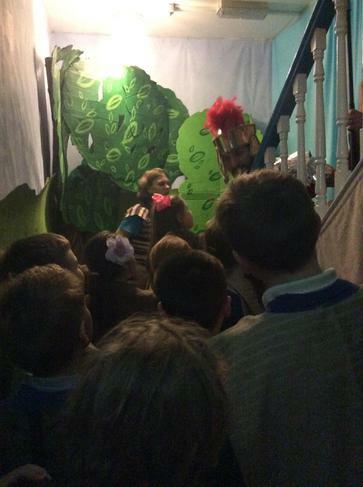 On Friday 31st March class 3 enjoyed a trip to Hope Central to learn all about the Easter story. 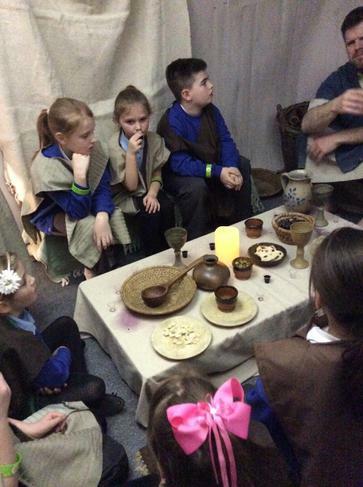 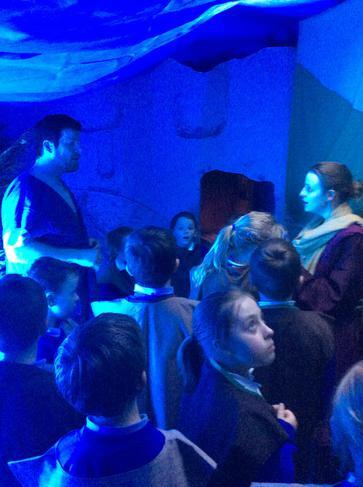 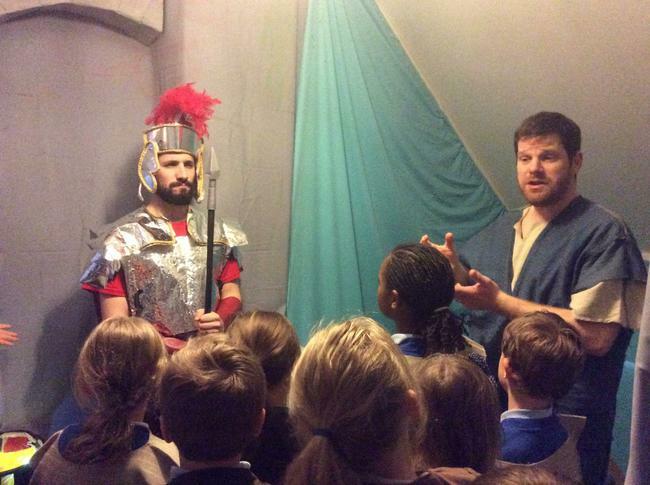 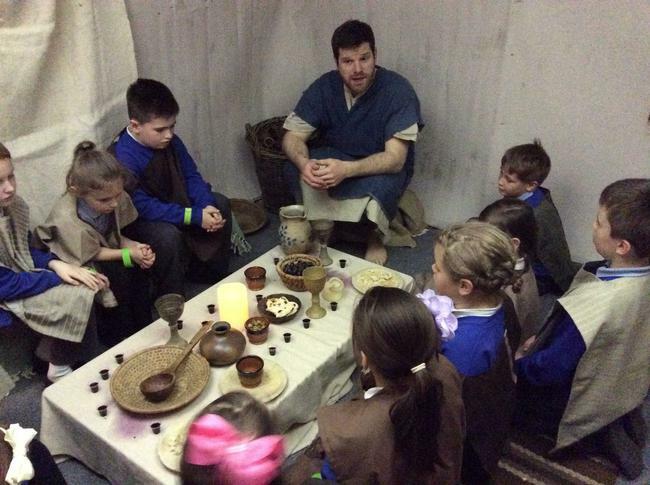 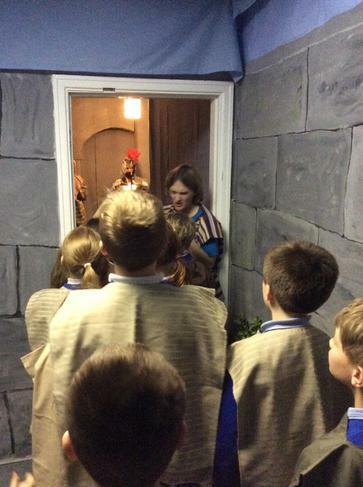 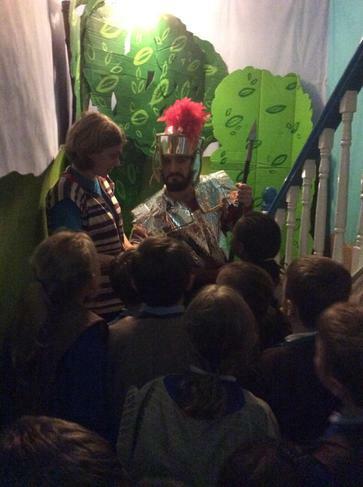 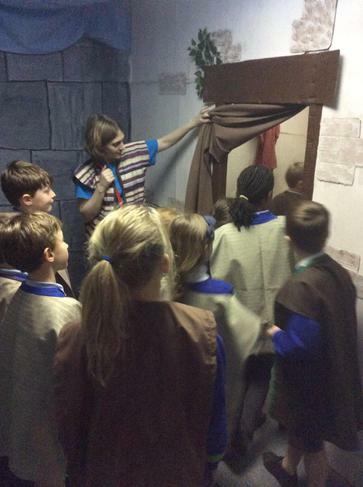 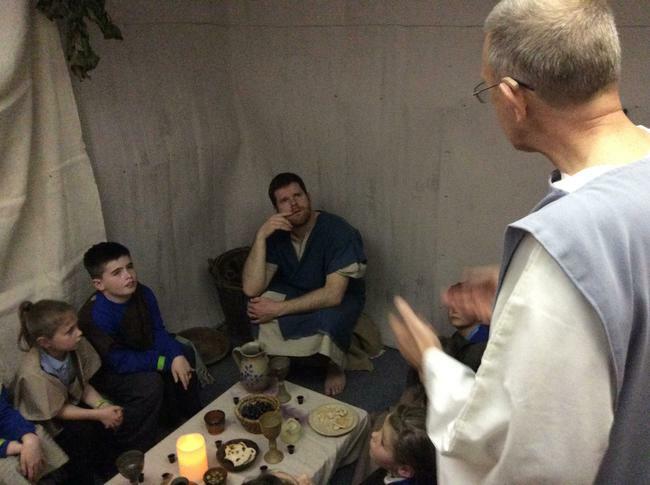 They had a lot of fun travelling back in time and exploring, with Peter, all about what happened during the very first Easter. 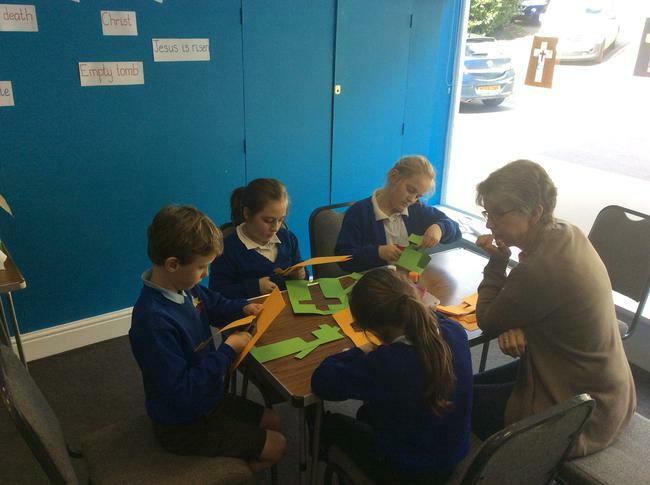 They also had the chance to complete a variety of art and craft activities and everyone enjoyed the whole afternoon.